Jordan Peele’s horror thriller Get Out was a massive success, so expectations for Us are at an astronomical level. 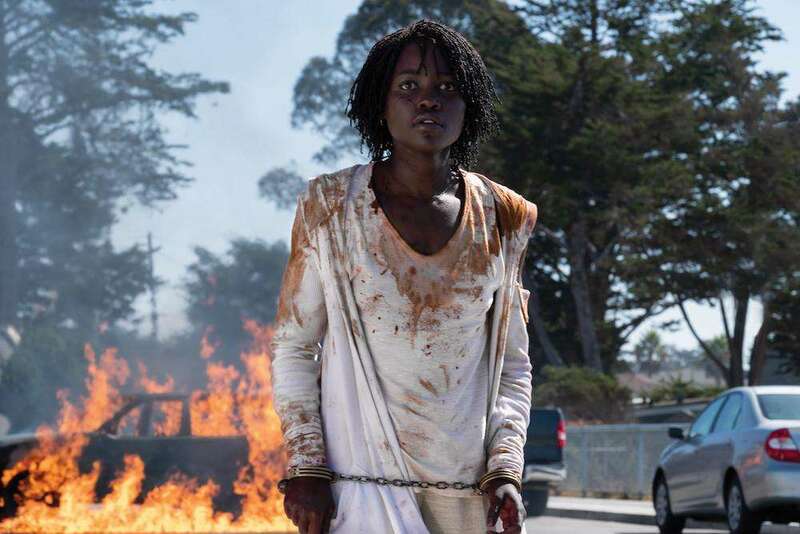 Lupita Nyong’o is getting massive praise for her work in the feature, but there have been divisive early reactions. Some moviegoers view Us as another brilliant effort from Peele while others have given a rather lukewarm response. Click on the media bar to hear Nyong’o talk about the American Dream aspect that is infused in Us. Us, co-starring Elisabeth Moss and Winston Duke, opens nationwide March 22.